In a small fishing village on South Africa’s rugged west coast, restaurateur Kobus van der Merwe is struggling to process his meteoric rise to gastronomic stardom. 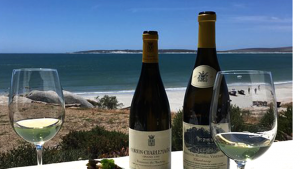 The post From fishing village to gastronomic heaven: tables turn for Wolfgat appeared first on SABC News – Breaking news, special reports, world, business, sport coverage of all South African current events. Africa's news leader..